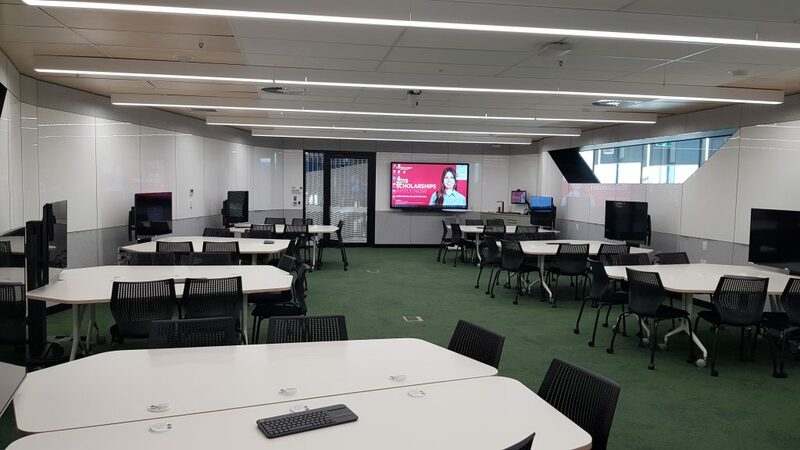 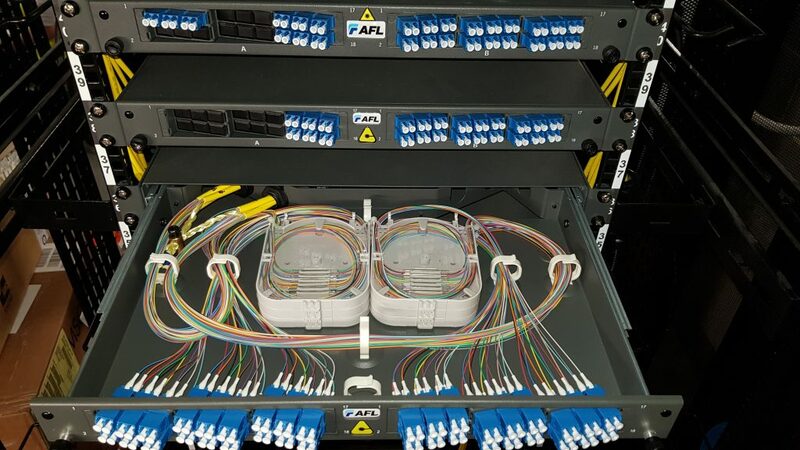 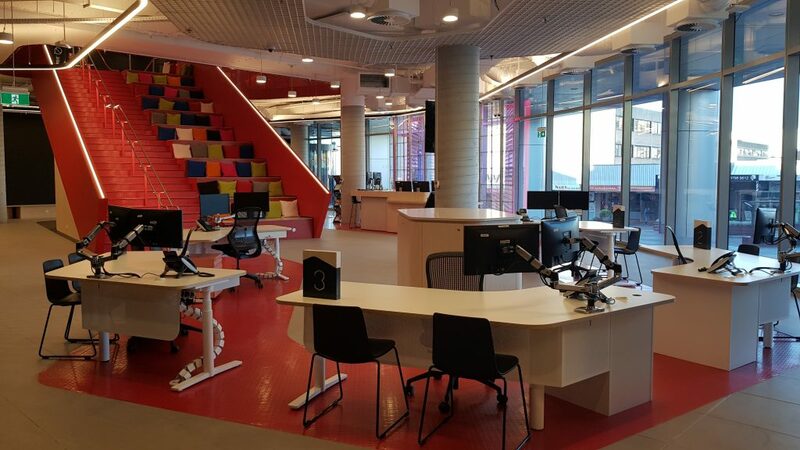 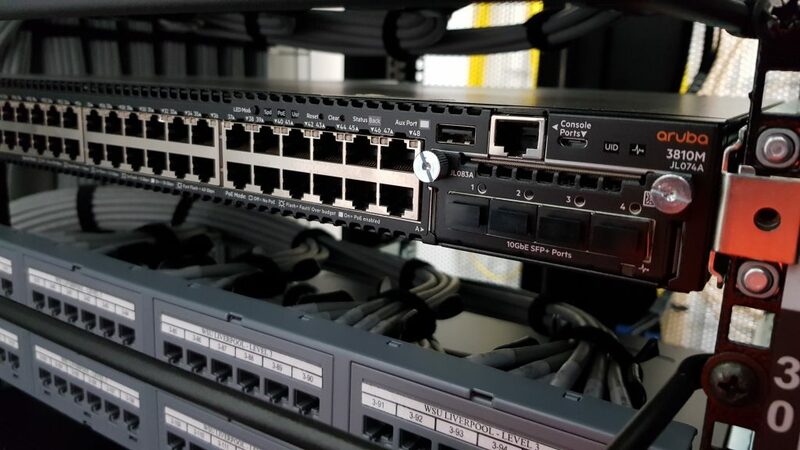 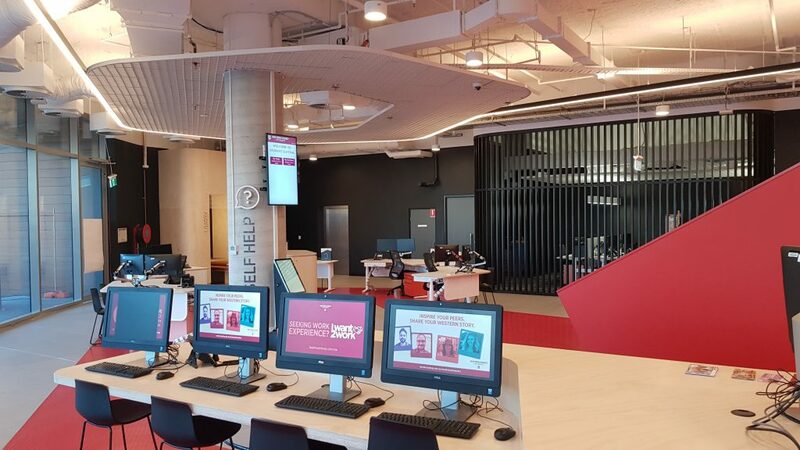 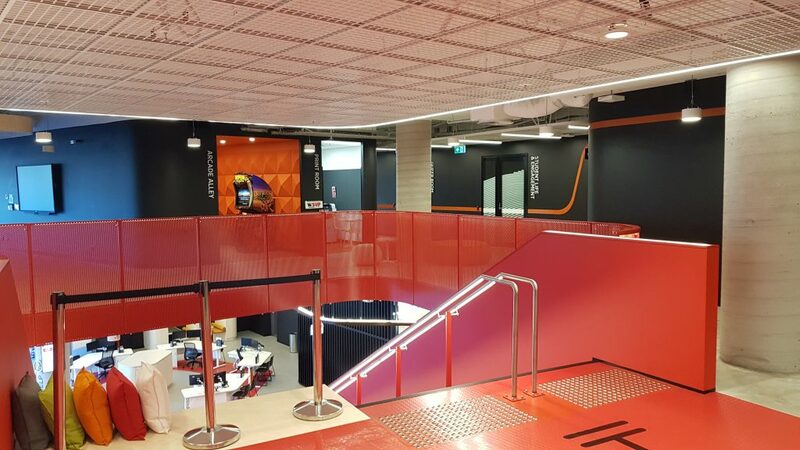 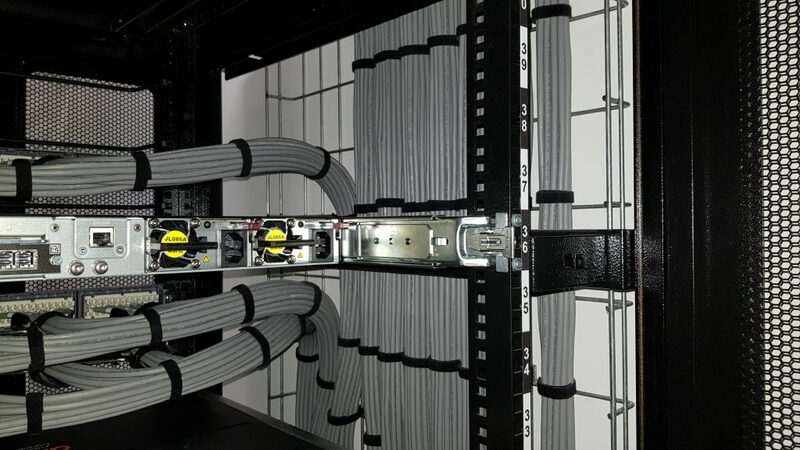 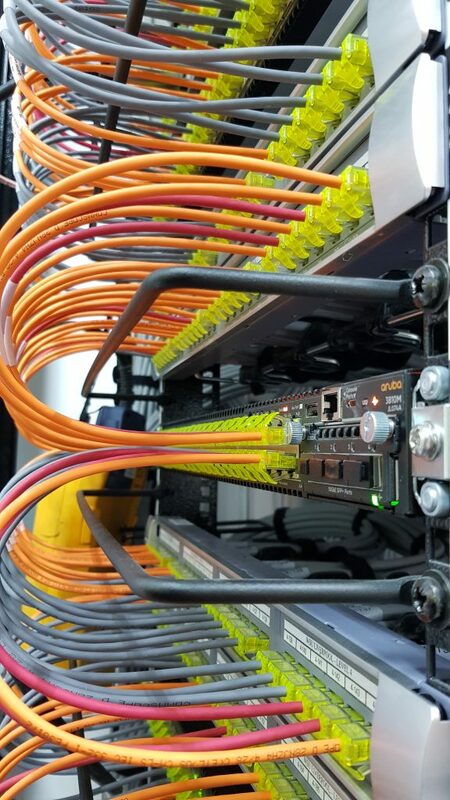 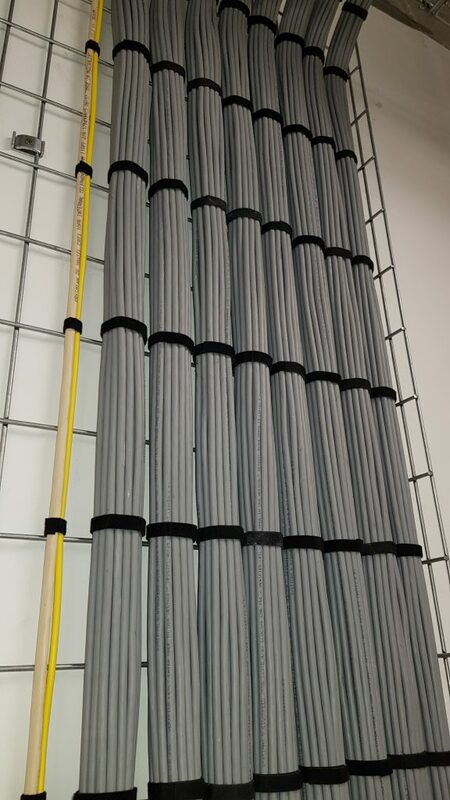 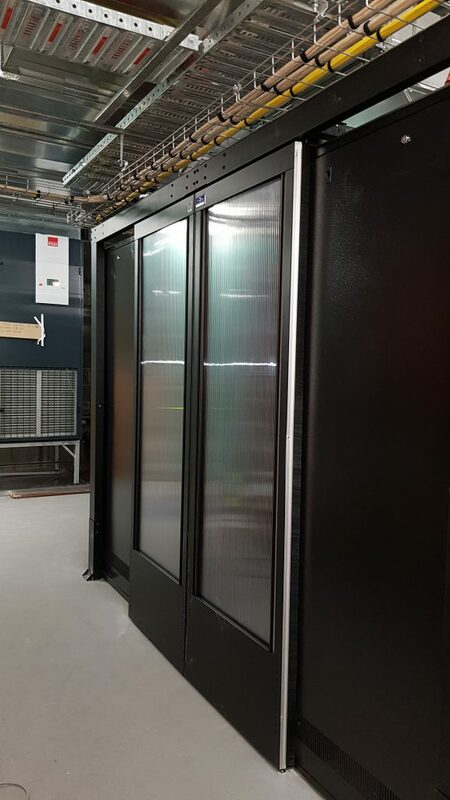 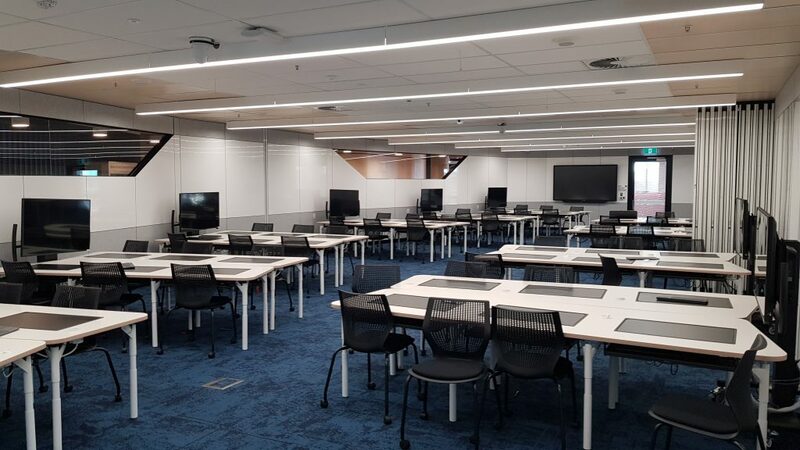 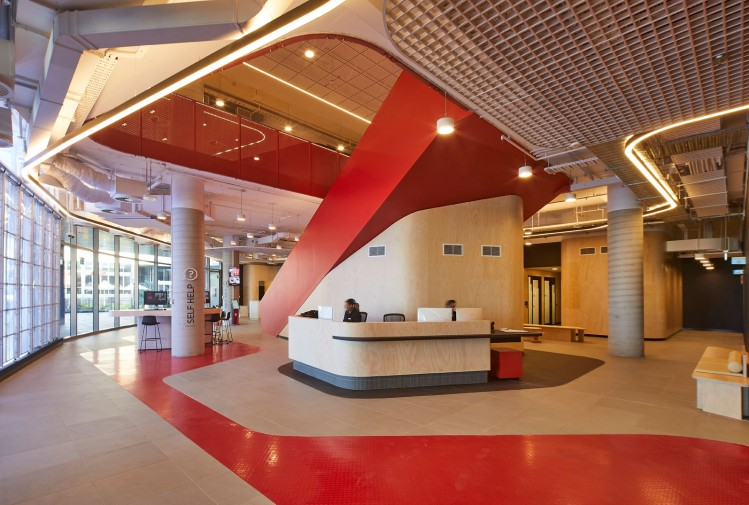 ARA Electrical trading as Datatech have delivered critical Network and Telecommunication services for both of Western Sydney University’s High Rise CBD campuses in Liverpool and Parramatta. 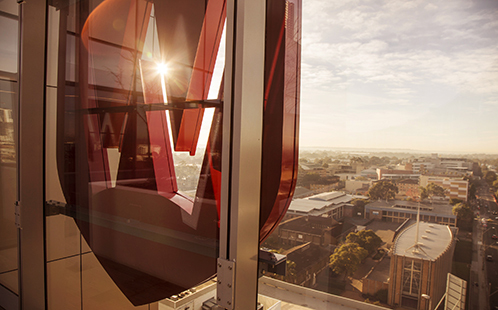 The Western Sydney University Liverpool campus offer state-of-the-art teaching laboratories, making it one of the top nurse training facilities in Australia. 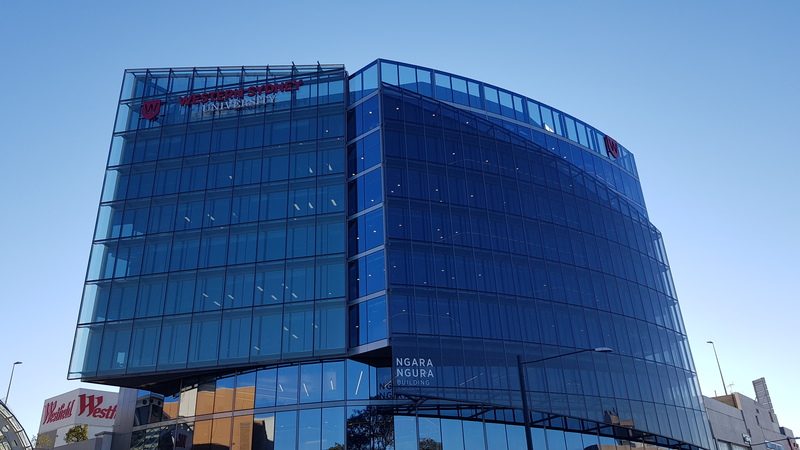 The campus officially opened on 13 June 2018.